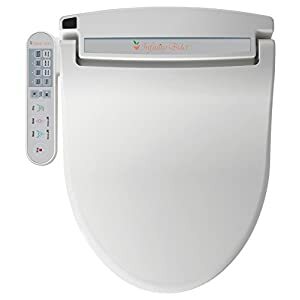 BB-I3000 BioBidet Premium Non-electric Bidet Seat for Elongated Toilets, White | Steam Shower - Bathroom Showers- Infrared Sauna - from SteamShowerDealer.com | SteamShowerDealer is your #1 source to buy designer and comfortable steam showers, steam spas and Infrared Saunas and accessories at discounted prices. 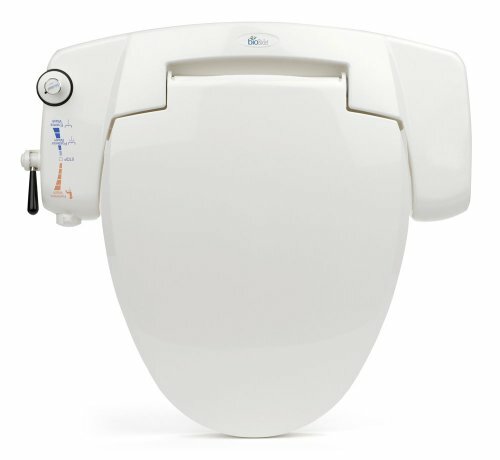 The BB-i3000 is a non electric bidet seat that requires no batteries or electricity. It’s powered by way of your houses contemporary water provide. 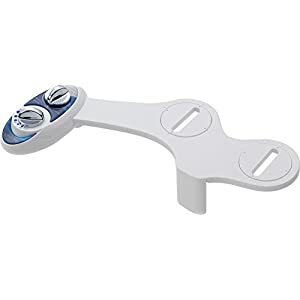 Special options of the BB-i3000 now not discovered on different non electric bidets come with the helix motionenema wash and female soap dispenser. Regulate the water pressure and temperature with a very easy to make use of degree keep watch over and dial. 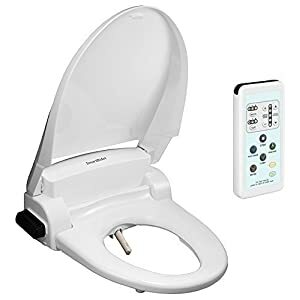 As probably the most absolutely featured non electric bidet seat, the BB-i3000 fulfills each cleansing want at an advantageous value. Simple DIY installation and no further plumbing or electric necessities.